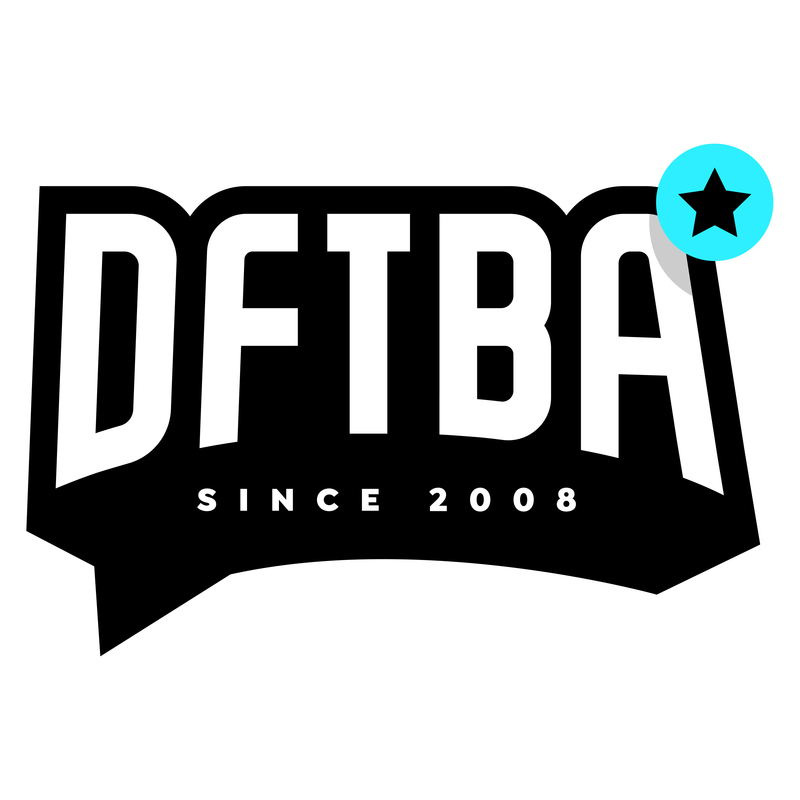 Send us an email (hello@dftba.com) and describe the kind of damage that the item has incurred. Pictures are appreciated and help us assess whether the damage was because of the delivery process, or if it was a manufacturing defect that slipped through our quality control. However pictures are not required if a description of the damage is covered. Once we receive your email, a replacement request will be set up within 24-48 hours. From there, the replacement request enters a queue, and the shipment of the replacement can take up to 5 business days. When a replacement is sent out, you will not receive a shipment notification email like when the original order was sent, since these replacements are set up manually. However, if you want to be notified when the replacement is shipped so you can either track its progress (domestic orders only), please specify to us and we can follow up when the new order ships. If the damaged item was a limited release, or is no longer available for sale, we can only send a replacement if there is extra stock left in the warehouse. If there is no back stock, then we will let you know and can offer a refund of the item minus shipping and handling.